Crolla: Loma Getting Hit More Often, I Believe I Can Beat Him! 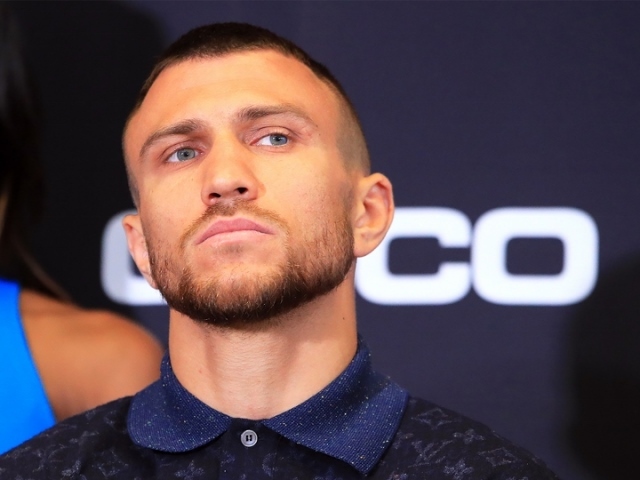 Many observers expect Lomachenko, a three division world champion, to stop Crolla inside the distance. Crolla has been studying a lot of tape on Lomachenko, and noticed the two-time Olympic gold medal winner has been tagged a lot more often in recent fights with Jose Pedraza and Linares.